iPhone : My Best Wishes Of #CivilServicesDay to all Civil Servants of the country. They are one of the strongest building blocks for growth & development. On this day #SardarPatel, addressed the first batch of civil servants of Independent India & referred them as 'steel frame of India'. 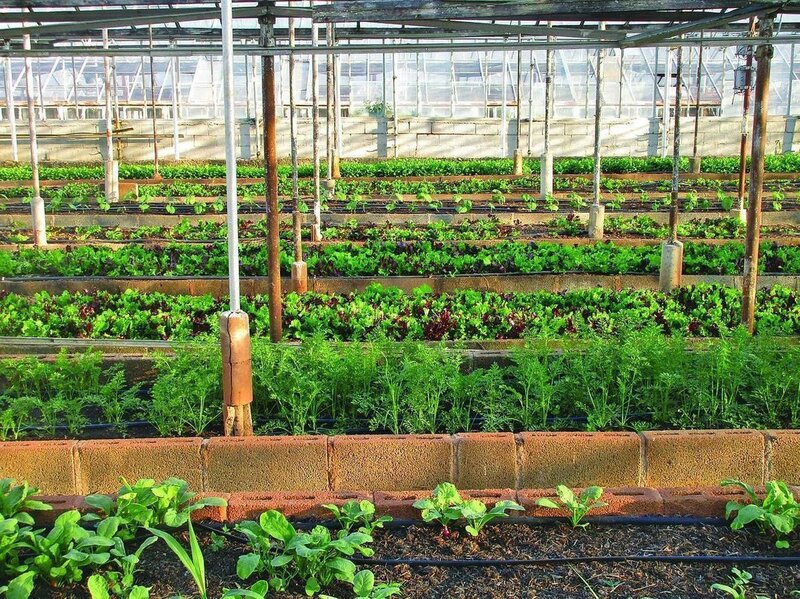 iPhone : It’s very important to know that #Urban #agriculture is a very good concept. It Provides fresh food, Generates local employment, helps in recycling urban wastes & Strengthens cities’ resilience to #climatechange via FAO Knowledge. 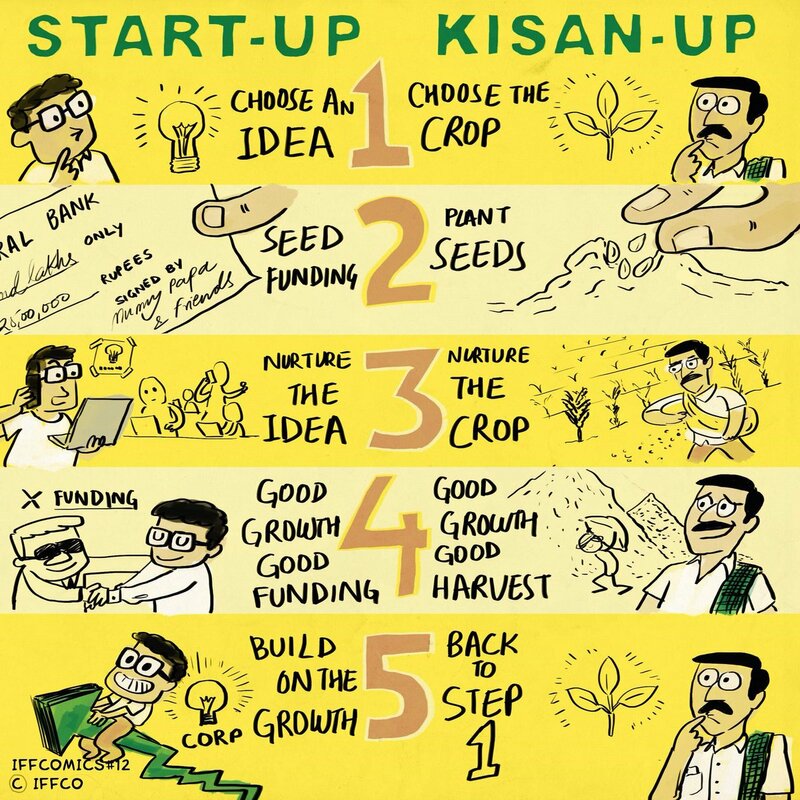 IFFCO Kisan UG IFFCO Kisan helps in #urban Agri. iPhone : अंजनी पुत्र बजरंगबली भगवान श्री हनुमान जी के जन्मोत्सव पर आप सभी को बहुत-बहुत शुभकामनाएं। Heartiest Greetings on the auspicious occasion of Shri #HanumanJayanti. 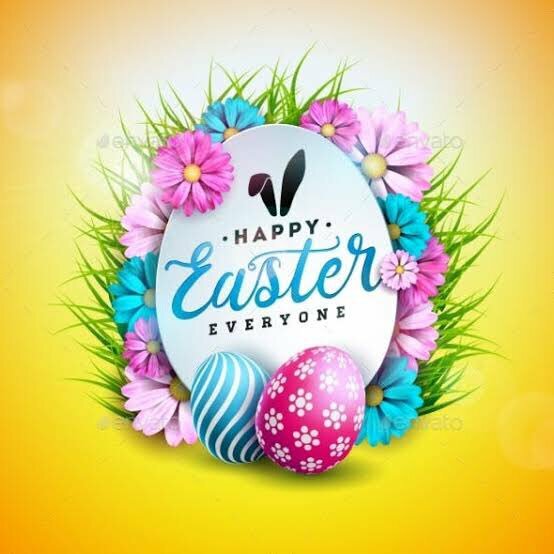 May The Lord of strength, power & devotion bless everyone. 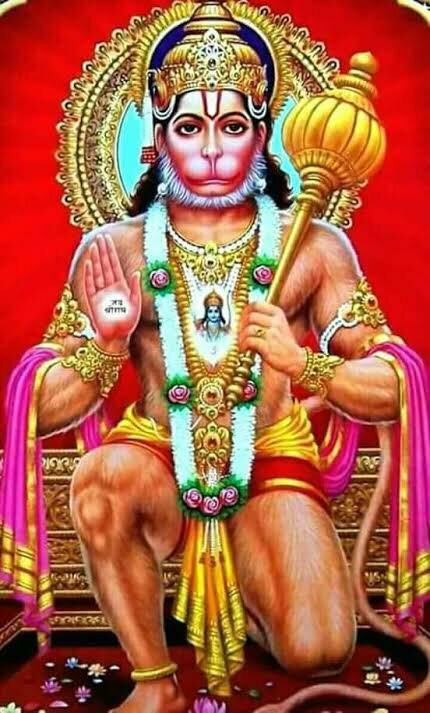 Happy #HanumanJayanti. 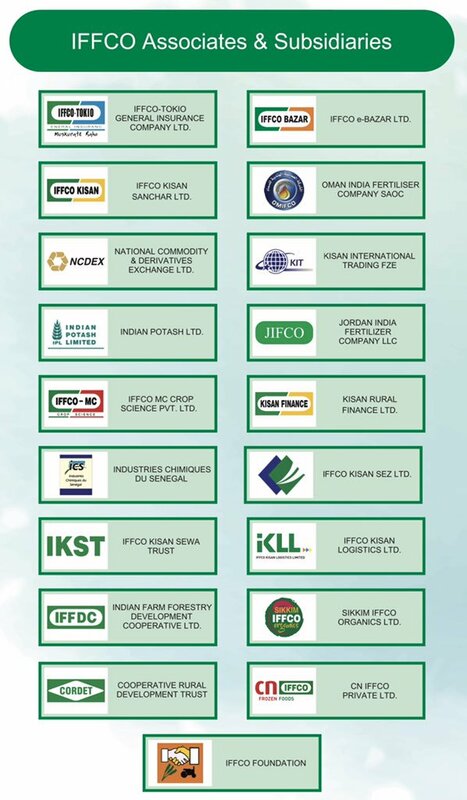 iPhone : It’s a matter of pride for around 36000 #cooperative societies of #IFFCO that today the society have 19 associates & subsidiaries diversified in the field of general insurance, food processing, organics,farm forestry, Agro-chemicals, Bio-fertiliser, rural finance & telephony etc. 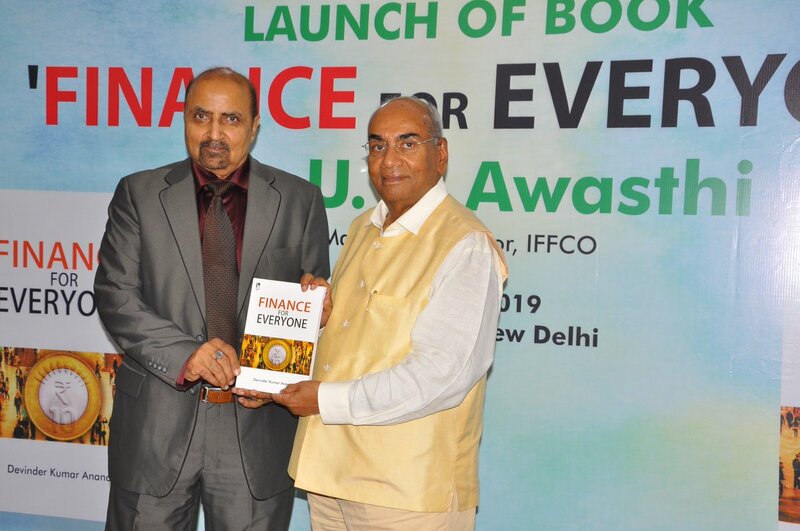 Twitter Web Client : It was my pleasure to launch a book on finance named Finance For Everyone written by Sh. 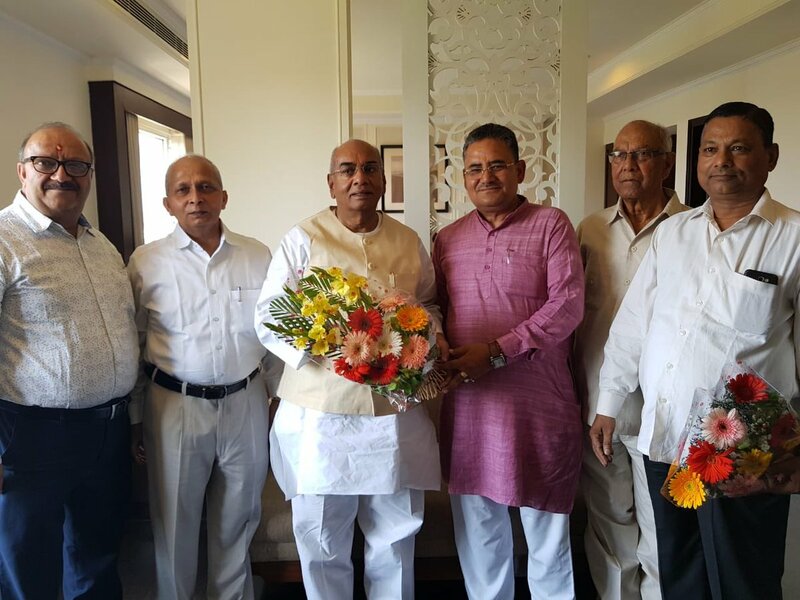 Devinder Kumar Anand, Former ED (F&A) & Secretary at SAIL. An interesting compilation; useful for those who are unfamiliar with the corporate finance. Congratulations Sh. Devinder Anand. 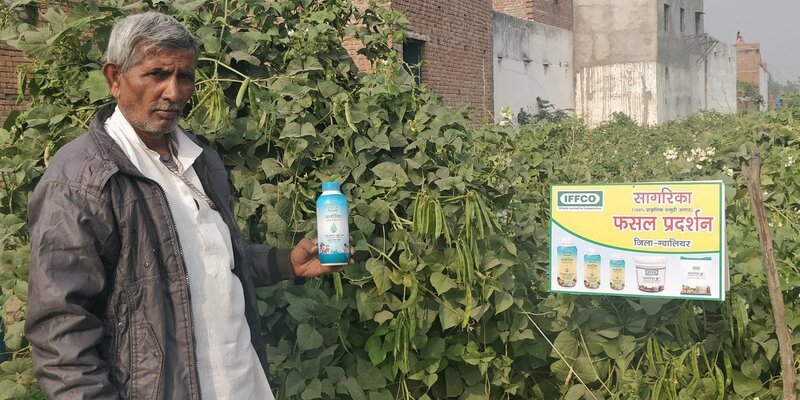 iPhone : At #IFFCO, safety is our prime concern. 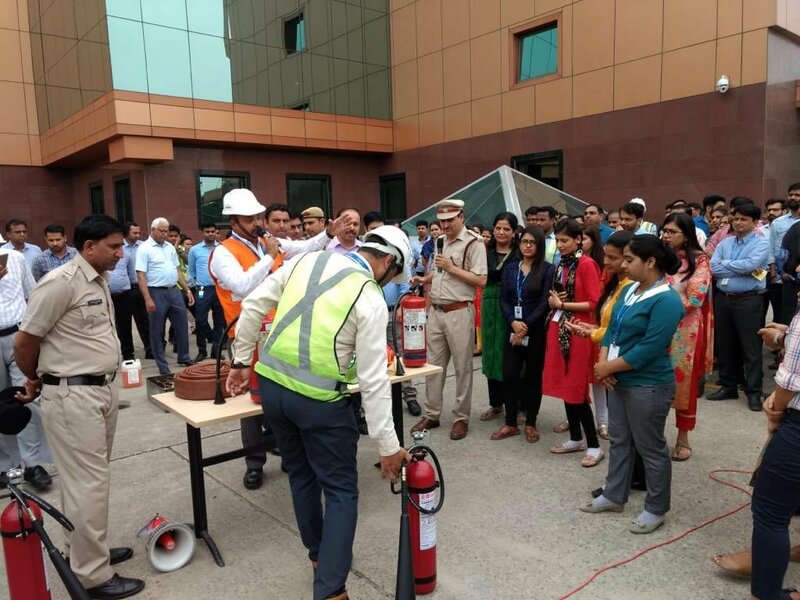 Our team conducted a Mock Drill in consultation with #Haryana #Fire Services on evacuation procedures to be taken during any fire emergency in a high rise building in #gurgaon. Almost 1000 employees participated in the awareness drill. 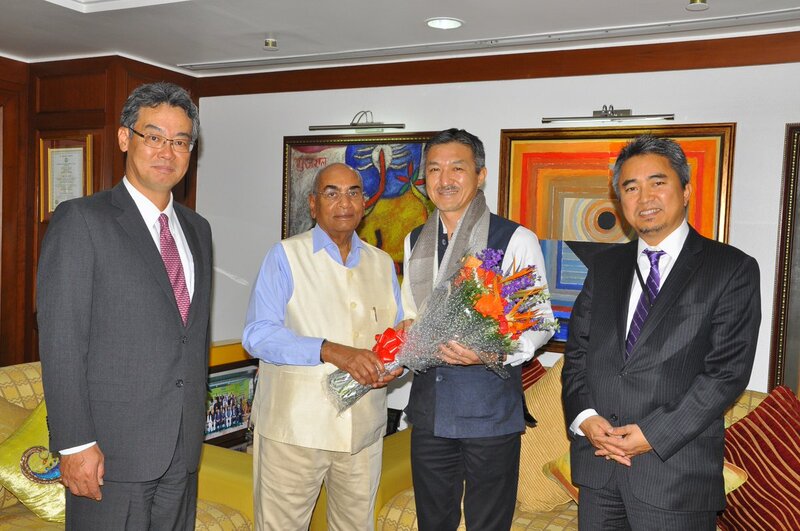 Twitter Web Client : Its my pleasure to meet & gave farewell to Mr. Komei Watanabe, Executive Vice President, Chief Risk Officer (CRO) & Head of Corporate Planning of #IFFCOs General Insurance venture IFFCO TOKIO as he completed his tenure here. He will be joining Tokio Marine Innovation Lab now. iPhone : Remembering & Paying my tributes to Bharat Ratna Dr #BhimRaoAmbedkar on #AmbedkarJayanti. 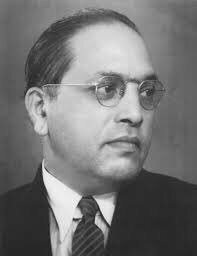 The architect of our constitution and an ideal of social justice & equality. 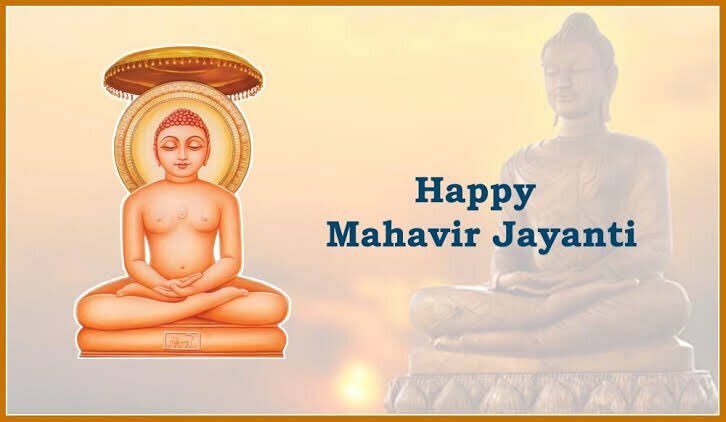 A great social reformer who always worked for socially deprived & economically marginalized all his life.